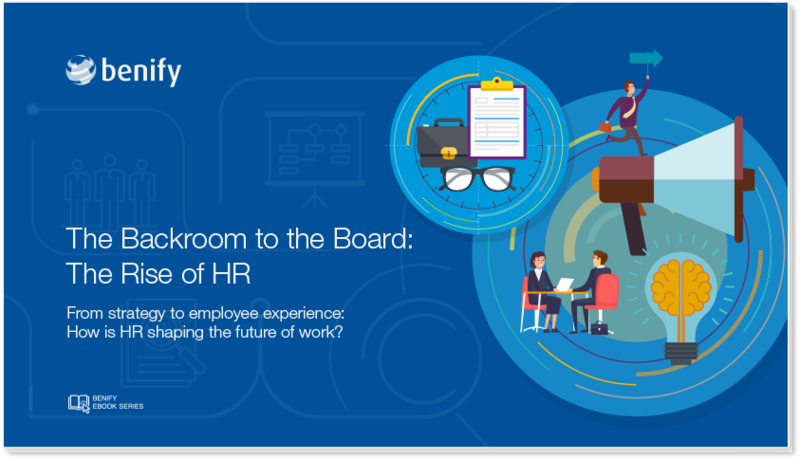 From strategy to employee experience: How is HR shaping the future of work? HR, as an industry, is still in its infancy, having only really become of strategic importance for businesses growth in the last few decades. Today, HR plays an integral role in every business. Loaded with fascinating insights and statistics, our e-book explores how the role of HR has evolved and what the future holds.